Born in Brooklyn, Sammy Gregg is small in stature and naive to the ways of the world, yet headstrong and resolute to save enough money to marry Susie Mitchell. Gregg calculates that he needs $15000 and figures he can earn enough in six months out west. Although he is a small man who knows nothing of fighting guns or horses he takes his $5000 in savings and heads west arriving in Munson a tough, lawless town. With unwavering determination, Gregg finds a few good-paying jobs, but he keeps running up against Chester Furness, a fellow newcomer to Munson. 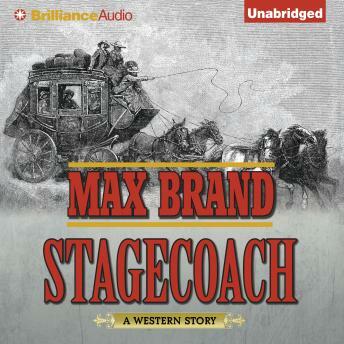 In stark contrast, Furness runs a gang that steals horses, robs stagecoaches, and makes life hard for Sammy Gregg. To make good on his word and return to New York with enough savings to start a new life with Susie Gregg will have to face off against Furness, put an end to his raids, and rid Munson of his gang of outlaws for good. But some things are easier said than done.